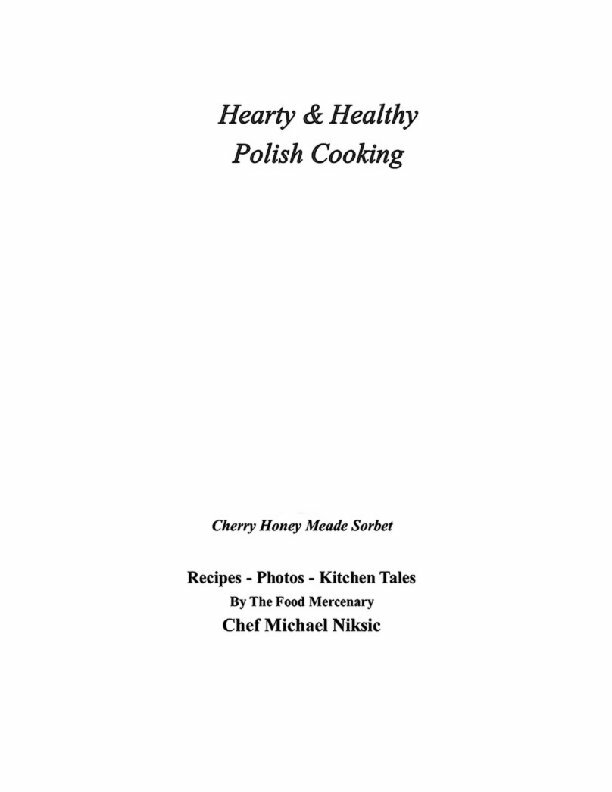 Hearty and Healthy Polish Cooking is not a traditional Polish cook book. 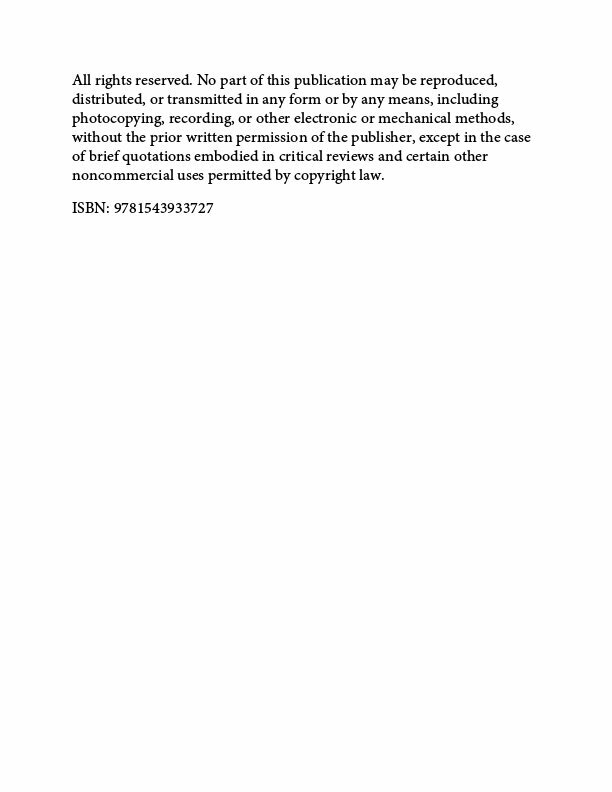 The approach is 21st Century view from author Chef Michael Niksic aka The FoodMercenary. He applies his deep and varied culinary skills to Polish Cuisine. New slants to some familiar fares and new combinations using many commonly served ingredients native to Poland. The scope of ingredients is broad. This book has fat free, gluten free, updated classics and decadent desserts. In other words there should be something for everyone.All of the recipes are from Chef Niksic's cooking repertoire. 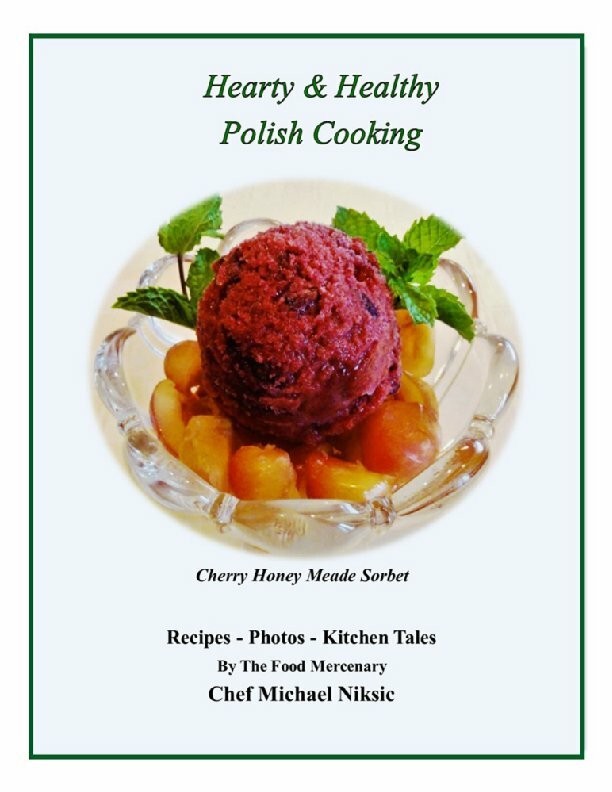 Chef Michael Niksic's first cookbook drops into Polish Cuisine. Reducing the use of saturated fats, flour and sugar was the first priority. During my career i never made a roux in a restaurant I worked in or controlled as chef. His staffs were never allowed to use a roux to thicken anything. Cleaner & concentrated flavor lines have always been the operating theme when preparing food. Faster cooking approaches reducing heat exposure times to many of the menu items built a career long before it was fashionable. Always ahead of the curve spanning 3 decades+ in the restaurant world he stayed ahead by breaking away from food service and starting his own cooking class circuit in Northern Illinois in 2004. He has over 600 TV appearances, 100's of printed newspaper and magazine articles along with dozens of radio interviews. 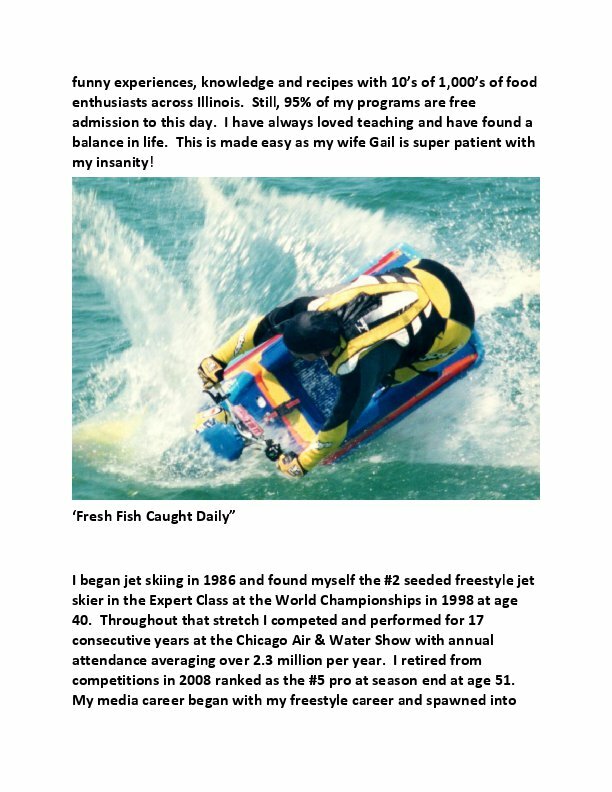 He has also appeared in front of 36+ MILLION people live during his 22 years performing and competing as an expert & professional freestyle jet skier. He also owns one of the most globally respected online shops selling miniature toy soldiers. A fun and varied life has translated into a similar style of cooking in his lifetime. Always ready to share information and recipes is his approach to kitchen life. With a good dose of Rock n Roll to keep things moving. The recipes are easy to follow, The methods needed to produce them are streamlined. Food prep methods rule, recipes exist because of methods. Good methods overcome bad recipes just as bad methods wreck good recipes. All of the recipes are designed to be easily modified. When asked "Why The Food Mercenary?" the response is "I was once asked what I did for a living. I answered: I am paid to prepare & serve food. I am a Food Mercenary". 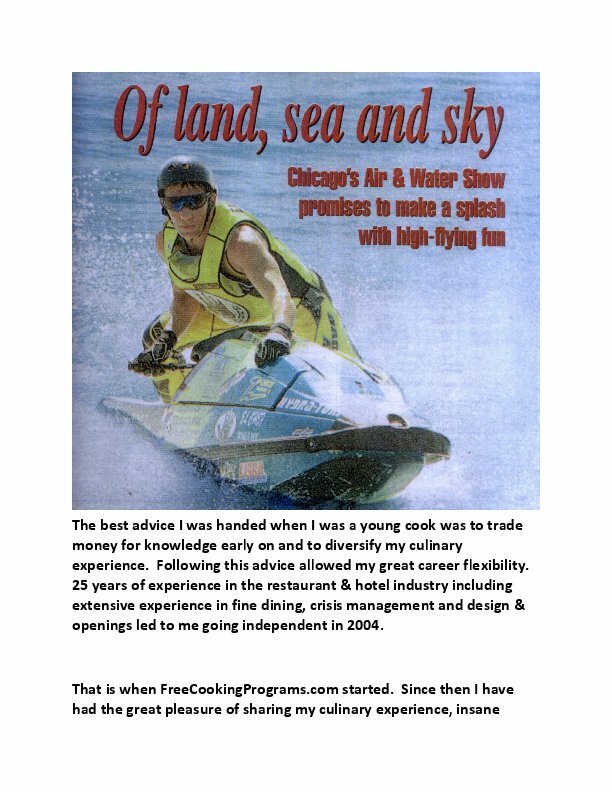 "Fish Fear My Name" because if I don't finish them with my jet ski I'll finish them with a grill or skillet:)"
Native Chicagoan Chef Michael Niksic began his career in 1975. Formally trained at the Washburne Chef's Training program 1976-78 he continued to add on to his skill sets. He opened numerous restaurants including build outs and renovations. Versed in multiple cuisines and restaurant concepts his background includes pastries, baking and meat cutting. He applies the concept of French Nouvelle Cuisine to his food preparation no matter the cuisine or venue. Pure, clean, simply prepared high quality food. Chefs he has worked for as a cook and sous chef remarked over the course of his career that his methods were as technically sound as anyone they had seen. Applying a nature ability to mix in humor with information he spent much time training his staff showing them everything and anything he knew. His programs are casual, fun and very informative. His wit is especially sharp when he encounters imposters and frauds claiming to be chefs. " I don't suffer the fool". This never gets in the way of lending a helping as an approach to life. "Recipes and culinary knowledge are meant to be shared, same as food & drink." He has appeared on every major network in the Chicago media market including nationally televised interviews, demonstrations and exhibitions. His skill sets don's end in the kitchen as he trained and successfully competed as an expert and pro freestyle jet skier across the country including a #2 seed at the world championships. He performed and produced the water show segment at the Chicago Air & Air and Water Show for 17 consecutive years. He has been featured in 100's of newspaper articles and magazines. He also writes regularly on Word Press and has his own YouTube channel. Rated in the top 4% percent of active professional chefs in North America by his peers he began his own cooking class circuit which covers Northern Illinois. Established in 2004 FreeCookingPrograms his main website he offers nearly 200 cooking programs for all skill levels & ages. 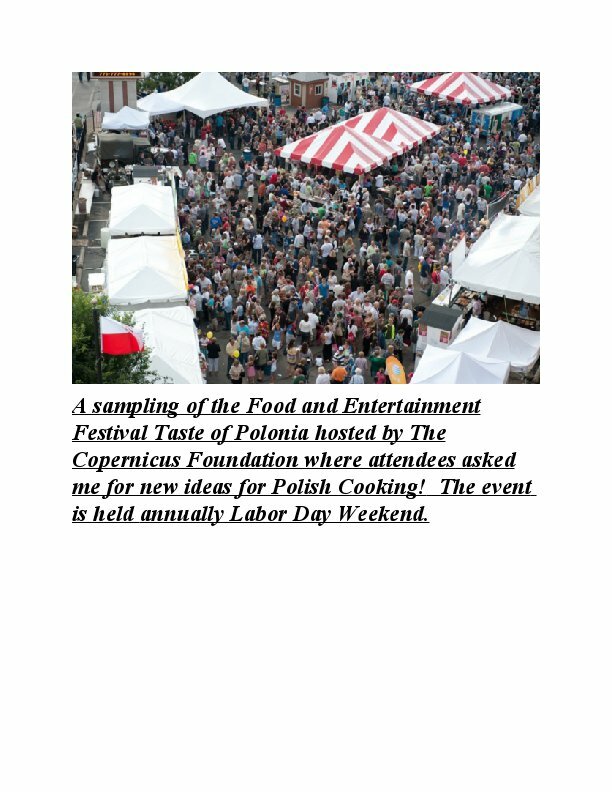 While at the Taste of Polonia, Chicago's premier Polish Food & entertainment festival he was requested over the years to put together a cook book by the attendees in his programs. So here it is!